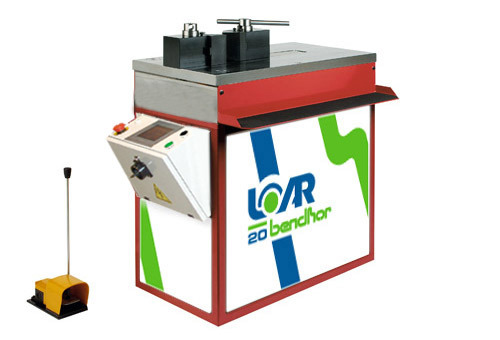 Bendhor presses are one of the most robust, reliable ranges of presses on the market. They are the only manufacturer who make a full range of manual, digital and fully programmable CNC models. 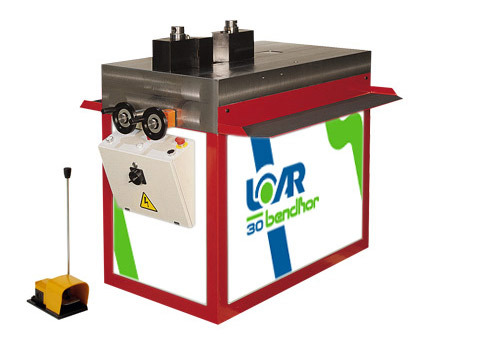 The machine design, with the hydraulic cylinder under the table, is popular for unusual or difficult applications. They also have over 25 years of experience designing and making special tooling for a host of applications. We welcome sketches and drawings for appraisal of any special tooling.